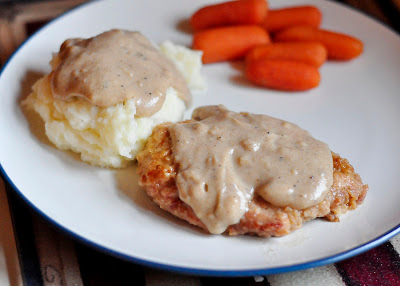 My husband's favorite meal is anything that involves gravy. ﻿This particular recipe may be at the top of his gravy-love list. We normally serve it with mashed potatoes because you can't have gravy without a big serving of potatoes adorned with the yummy stuff! Cube Steak is round steak that has been tenderized. Generously coat each side with the flour mixture. Start with about a 1/2 cup of flour or cornstarch and 1 cup of milk. Add in salt and pepper to taste. I'm usually pretty generous with the pepper because we like the gravy a bit spicy. Whisk away and get rid of all the lumps. 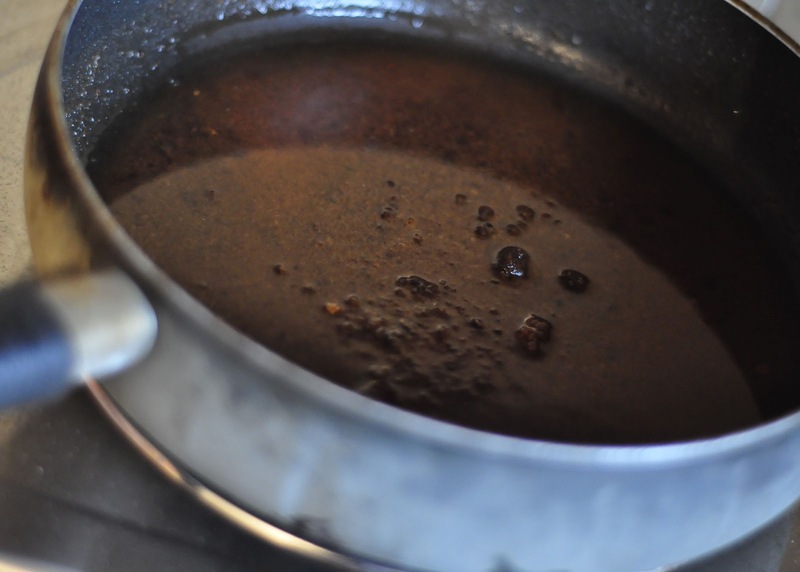 Cook on medium heat until it starts to thicken, then reduce heat to low. If it is too thick, add more milk. Too thin, add more flour/cornstarch. 1. In a pan, combine the flour, seasoned salt, and pepper. 2. Generously coat each side of steaks with flour mixture. 3. Add them to a pan of hot oil and cook for about 2 minutes on each side. 4. Remove to baking dish and cover with some water. 5. Cook at 350 degrees for 1 hour. 1. While the pan is still hot, loosen the "grits" in the pan. 2. Add about 1/2 C. flour or cornstarch to the oil. 3. Whisk in about 1 C. milk. 5. Cook over medium heat til thick, stirring often. Once thick, reduce heat to low, stirring occasionally. 6. If gravy is too thick, add milk. 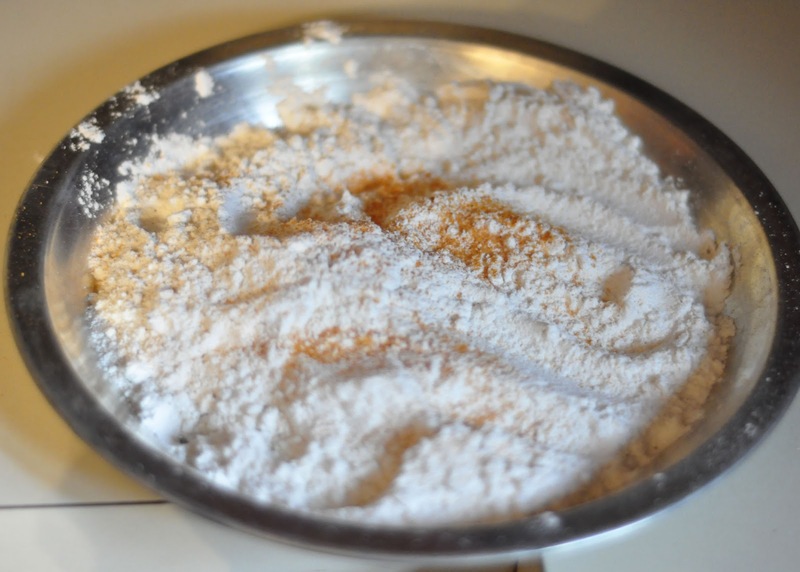 If it is too thin, add flour/cornstarch. 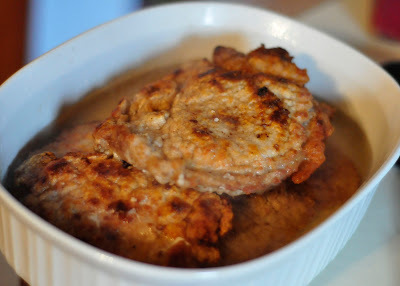 Also one of my husband's favorite dishes! I will have to second that gravy and cube steak is a favorite at the farm. 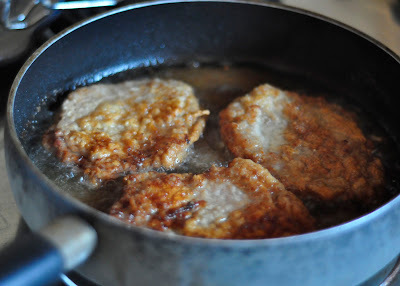 Sure looks good I will try that recipe today have round steak waiting in the refrig. I will have to try the step of baking for an hour to tenderize. Mine are always too tough! Mmmm!! This sounds fantastic! Can't wait to try it! My hubs also loves this!! Might have to make it this weekend!! I learned how to make gravy from a cook who does NOT measure, so I TRULY appreciate the loose guidelines on the white gravy! I'm NOT good at eye-balling it :) And we looooove cube steak..never tried oven-baking it. Great ideas.